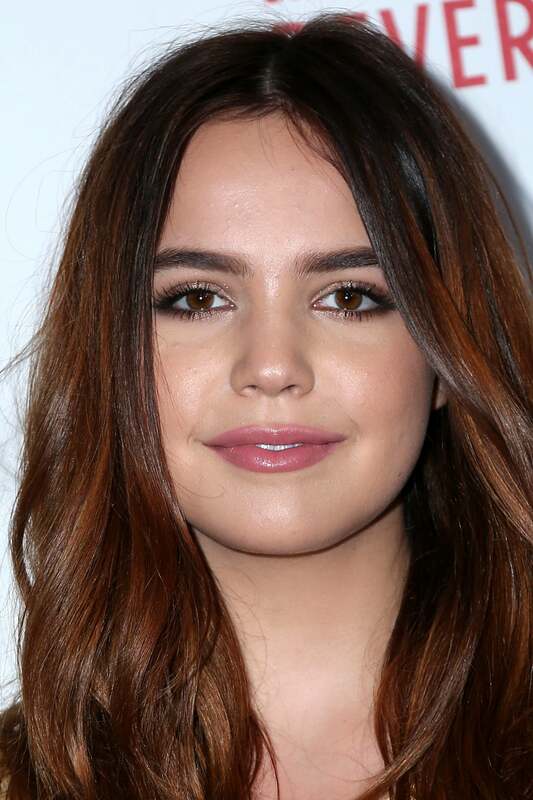 Bailee Madison is an American actress most famous for her role as May Belle Aarons in the 2007 film Bridge to Terabithia. She films a webshow with her baby-sitter and fellow actress, Samantha Droke. Her elder sister, Kaitlin Riley, is also an actress.